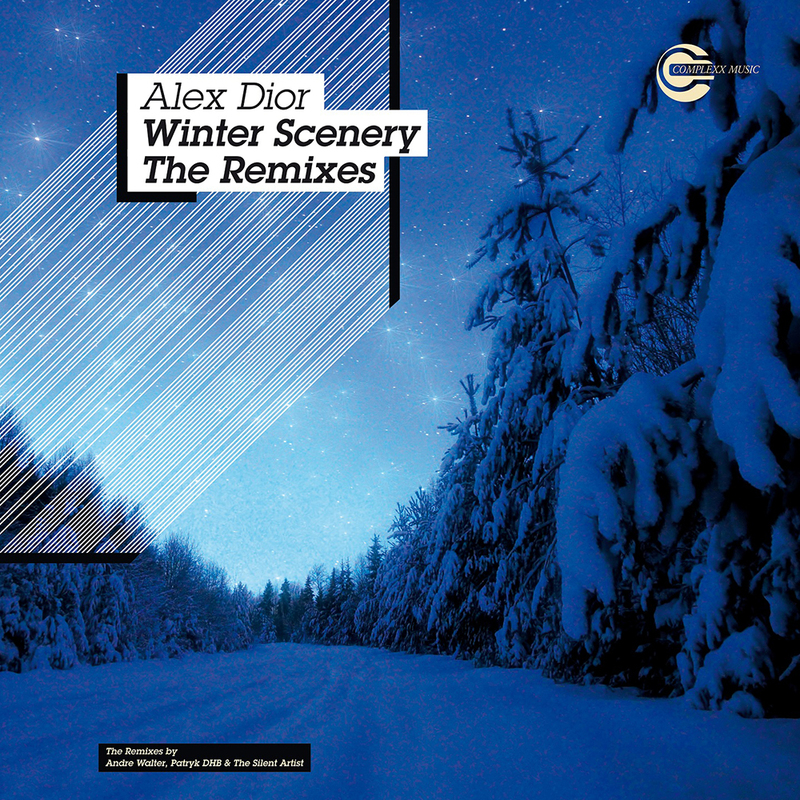 Home Alex Dior Complexx Music Techno Huge Remixes by Andre Walter, Patryk DHB and The Silent Artist on Alex Dior's 'Winter Scenery' new track. Huge Remixes by Andre Walter, Patryk DHB and The Silent Artist on Alex Dior's 'Winter Scenery' new track. Well, the track itselfs is a techno banger, a really nice one, and the huge Remixes by Andre Walter, Patryk DHB and The Silent Artist on Alex Dior's 'Winter Scenery' new track that are phenomenal. The remixes would be out on Dec 14th (Vinyl) 2018, Jan 14th (Digital) 2019 via Complexx Music and the distribuition by Believe Digital (Digital) and Deejay.de on Vinyl. Overview: Alex Dior comes up with a real Monster Release on COMPLEXX MUSIC 007 and a fantastic Techno Banger with huge Remixes by Andre Walter, Patryk DHB and The Silent Artist, the mysterious act with no name. „Winter Scenery“ is more than a simple Techno Tune, it´s a rolling monster on the Dancefloor, a funky and kickin´ prime time smasher in every sense. 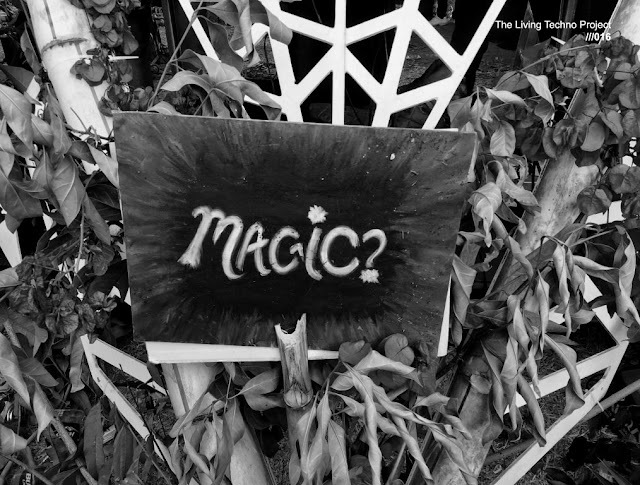 Label Head Alex shows with this high energy tune the own reputation in Techno….or Tekno? ….Tekkno? However, just rave… !!! The Remixes are filled up with great tunes like Andre Walters Interpretation. Andre is partial for unbelievable techno lessons, and again he shows his talent for straight work in the techno heaven. It´s a masterpiece from the Dark Knight of techno history. The young polish multi talent Patryk and his Killer-DHB-Remix is another brilliant debut on the label, a great tune with best regards to Drumcode! After smashing Remix for Mauro Picottos legendary label ALCHEMY, Patryk starts again into impressive remix works. At the End we proudly present another amazing and epic Version from The Silent Artist, full of pure deepness and fantastic melodies. What a fantastic hymn!! The 13-minutes-Digital-Remix from the unknown act is another huge smasher on Alex´ COMPLEXX – Mothership and sounds like a neverending tune….. or better a winter´s Tale!! !